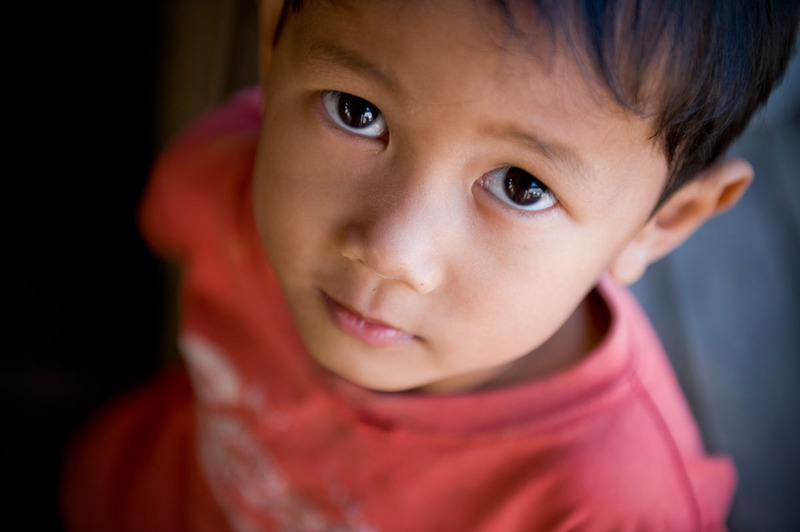 A young boy stands in front of his family's ramshackle house on the outskirts of of Vientiane. Habitat is planning to partner with the Community Development and Environment Association (CDEA) to repair and improve homes in the area. Microloans of approximately $200 will be disbursed to families through village banks and state-backed organizations like local Women's Unions.